For the first of our Wellness Wednesday presentations all about Bone Health! 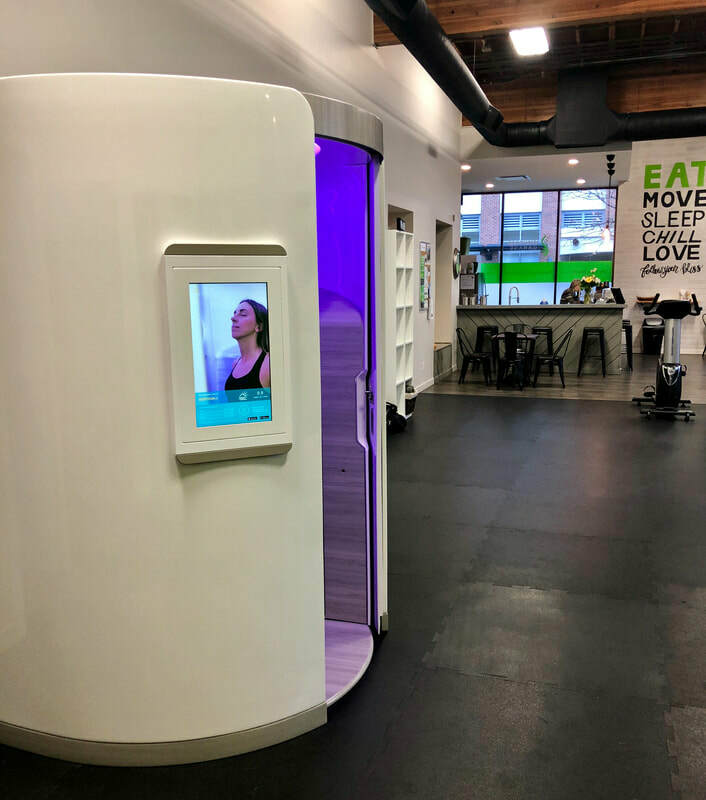 Enjoy some healthy treats while learning from our panel: Dr. Brendan Byrne of Wellness Garage, Peter Schwegley from BodyComp Imaging and Rick Hennessy of Solius. Learn strategies that you can use at any age to develop strong bones and retain your vitality. How do I know if my bones are healthy? Is my bone density determined by my genes? What are dietary sources of Calcium? Should I supplement with Vitamin D? How do Vitamin D supplements compare to sunlight? Is there a better way to get Vitamin D? 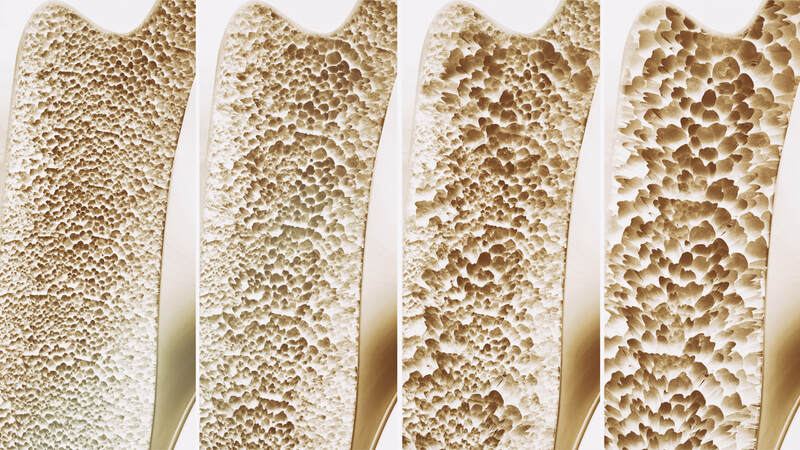 What role does exercise play in bone health? What roles do hormones play? Doors open at 6 PM - come early to enjoy some healthy snacks from the Wellness Garage cafe and try the Solius booth. Be sure to check out our Solius Vitamin D booth. ​Should I take Vitamin D ? How much ?